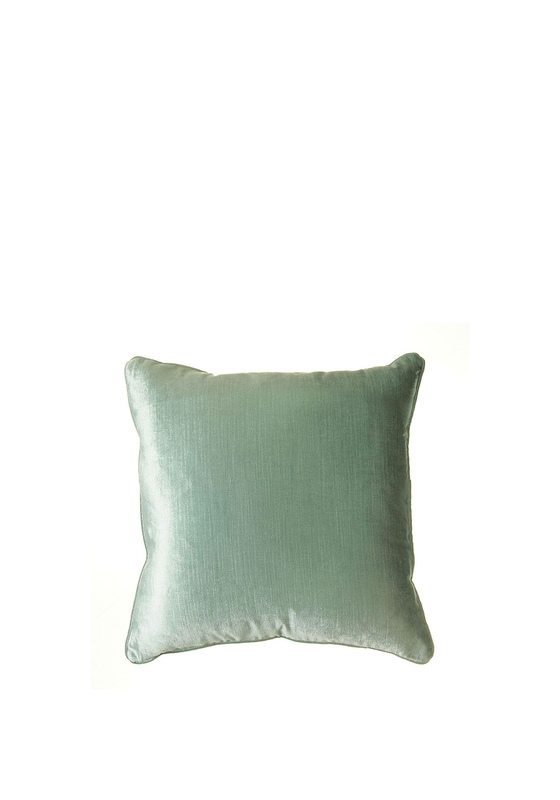 A contemporary cushion made in Ireland by ScatterBox that combines comfort and elegance together to give a quality designed piece. 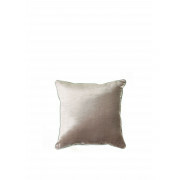 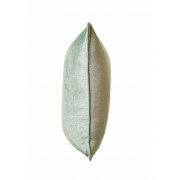 The two toned velvet cushion with a sheen finish has a beautiful soft touch and is sure to compliment your home with its duck egg and silver colour tones. 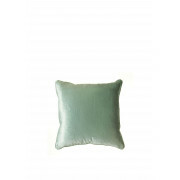 Materials 100% Polyester with feather pad filling.